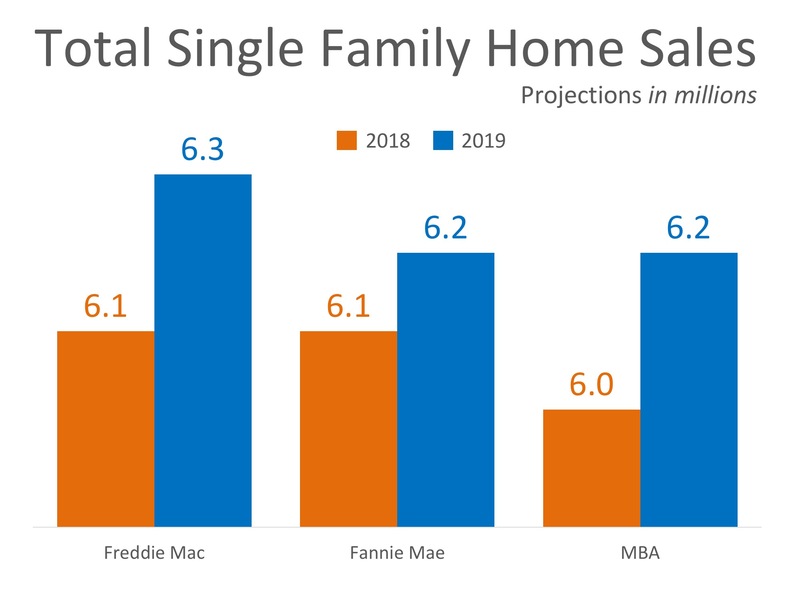 Freddie Mac, Fannie Mae, and the Mortgage Bankers Association are all projecting that home sales will increase nicely in 2019. Below is a chart depicting the projections of each entity for the remainder of 2018, as well as for 2019. As we can see, Freddie Mac, Fannie Mae, and the Mortgage Bankers Association all believe that homes sales will increase steadily over the next year. 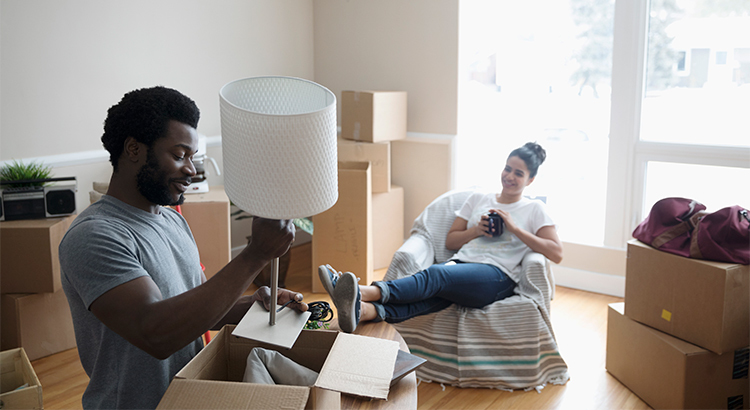 If you are a homeowner who has considered selling your house recently, now may be the best time to put it on the market.